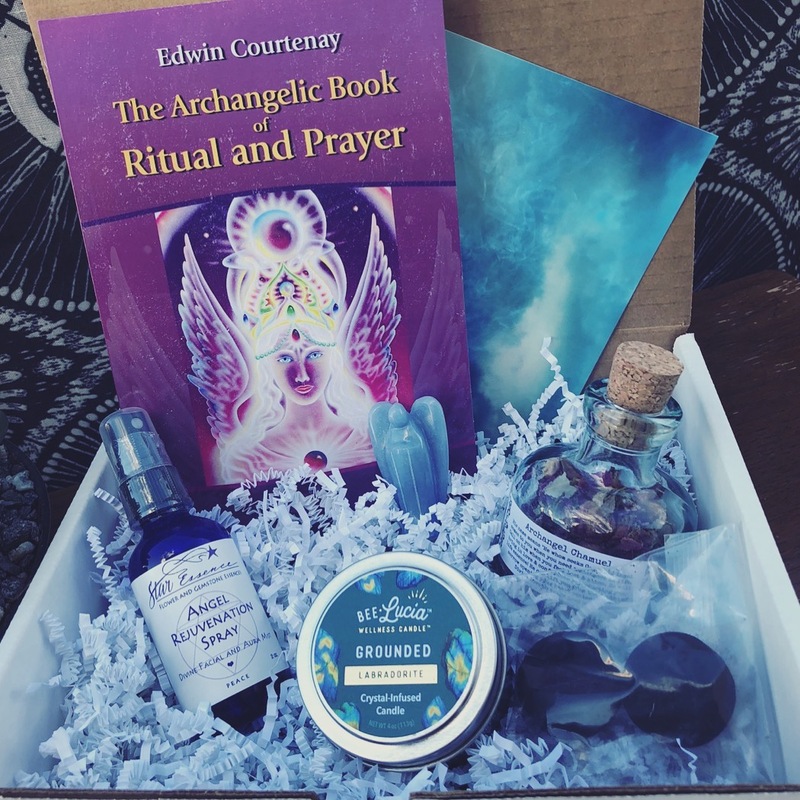 Connect with your guides and angels with tools featured in our Angelic Realm Box! 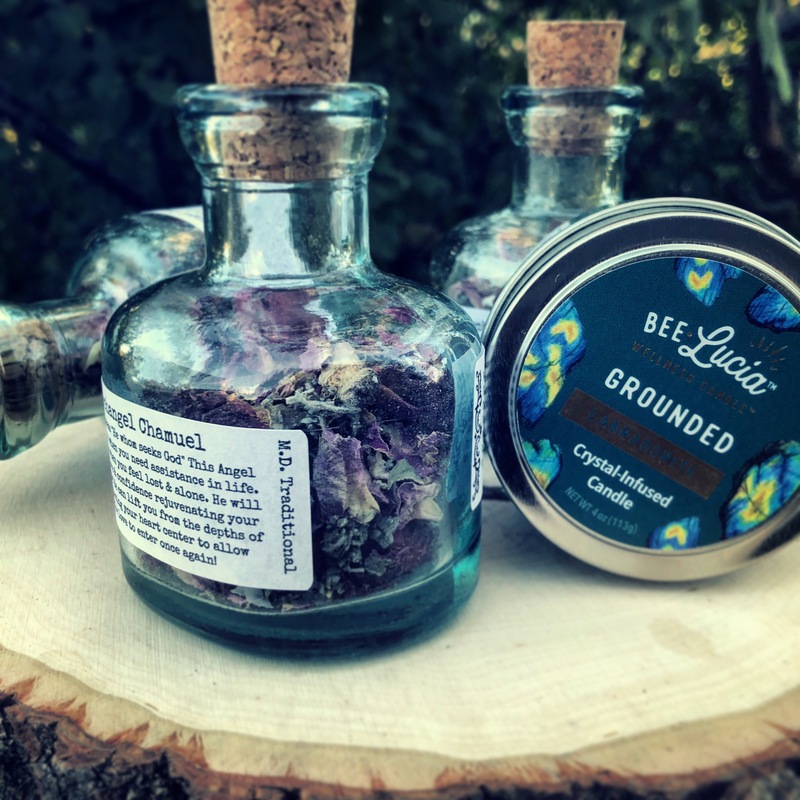 INCLDUES: Archangel resin incense by M.D. Traditionals, Angel Rejuvenation spray by Star Essence, a labradorite "Grounding" candle by Bee lucia, a high-vibe angel figurine hand carved in angelite, and the Archangelic Book of Ritual and Prayer by Edwin Courtenay. We post sneak peeks, reviews and love!